With the temperatures finally warming up, ants are on the move…literally! They search for food, moisture, and sometimes a new place to live. They don’t care if you live in a shack or a mansion. They will find a way if they find something they want or need. The most common ant we deal with in the Kansas City area is the Odorous House Ant (Tapinoma Sessile). These ants are a dominant ant, meaning if there are other ant species around, the Odorous House Ant will usually push them out. 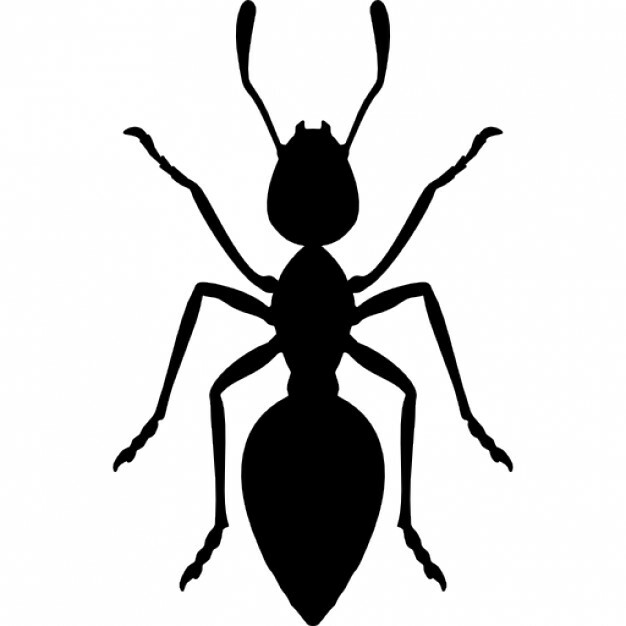 Some other common names for the Odorous House Ant are sugar ant, stink ant, and coconut ant. These ants are monomorphic, which means they are all about the same size, and they Do Not have a stinger. If you smash one you will see why they are called Odorous House Ants, as they have an odor. Once they find their way inside, they will search out foods, especially foods high in sugar content. Then they will leave a pheromone trail back to their nest to communicate to the other ants, “Hey there’s something good over here, check it out!” Then before long you will see the ants following each other in a line, following the pheromone trail. The Odorous House Ants can be very difficult to control, even for seasoned professionals! Their nest size can number in the thousands with hundreds of Queens at times. When we treat for these ants we usually have to use several products, such as granular bait, gel bait, non-repellant sprays, etc. If we can help you out let us know.